We help brands who want to change the world. Our mission : make positive impact projects a success. Dimitri spent 10+ years at Publicis Group, where he ended up managing Publicis Consultants' PR department. An expert in reputation management and influence strategy experienced on brands such as IKEA, Ferrero and Netflix, he launched YZ to embrace a new format of communication agency. Favorite playgrounds: economy, media, tech industry. 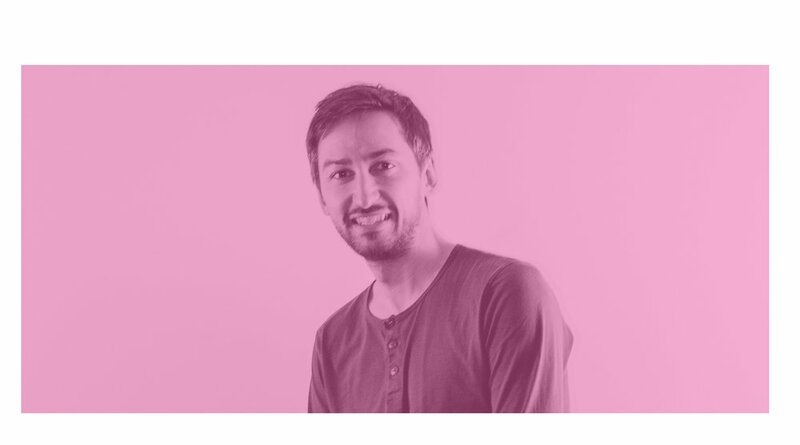 Julien worked for 15+ years as a freelance copywriter and creative director for some of the leading names in advertising in Paris - working for every kind of brand, on every kind of media. After running We Are Paris, a freelance collective, for several years, he went for something bigger and teamed up with Dimitri and MPG Partners to launch YZ. Favorite playgrounds: luxury and culture brands, social responsability. YZ releases a 360° campaign for Youse, disrupting the rental market. 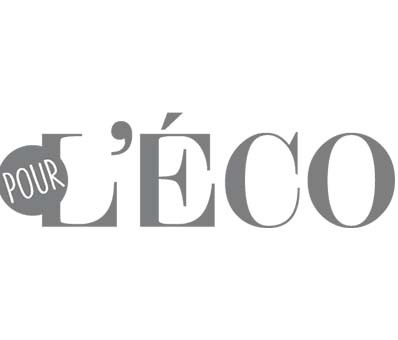 YZ launches "Pour l'Eco", a media that changes how the economy is taught and studied. YZ works with Greenflex to create its vision film and uplift its presence at Vivatech. We shorten the time between the idea and the execution. We shorten the distance between the client and us. Based on design thinking and co-creation, sprints are 2 to 5-day workshops bringing together clients and agency teams. Methodology : design thinking & co-creation. Results : fast deliverables, increased creativity, cross-department interactions. Daily follow-up during several months. Methodology : shared productivity tools, close monitoring, regular sprints. Results : increased client understanding, proactivity. Results : more operational efficiency, faster execution, mutual acculturation. Brand platform & advertising campaign. 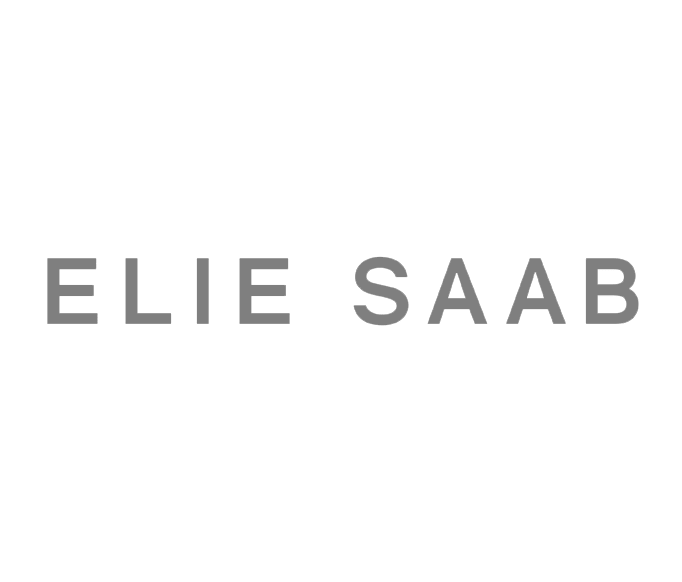 Digital & Editorial Strategy - media. Vision film and presence at Vivatech 2018. Poster campaign in the Paris metro. Brand platform, social media strategy & content production. Web film campaign for ZeTime. Social media strategy & content production. Employer branding. Worldwide redesign of the shops for the holiday season. 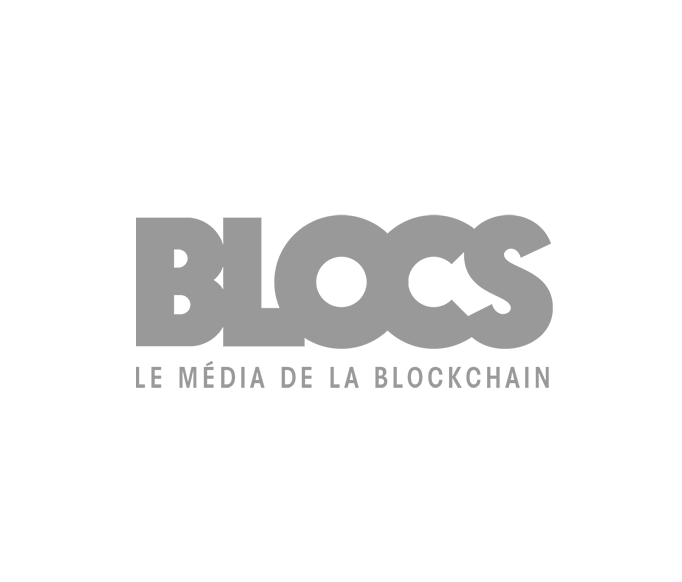 Launch of the first french digital media dedicated to blockchain. Brand content produced at the Cannes Festival. Street marketing in Paris during the French Open. Print and TV campaign. New baseline.